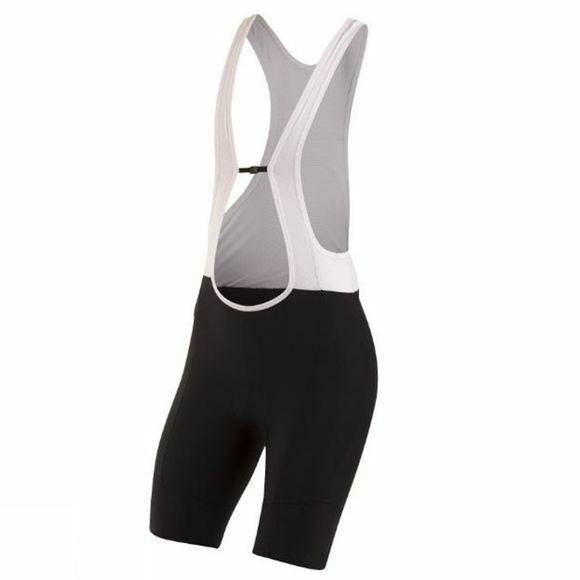 Benefit from the performance of a bib short, but don't bust your budget with this updated Pearl Izumi classic. The mesh upper provides stability and core support without constricting at the waist. Ergonomic 8-panel design and a New SELECT Pursuit Chamois deliver a tailored and comfortable fit to help you push your limits during your next ride.